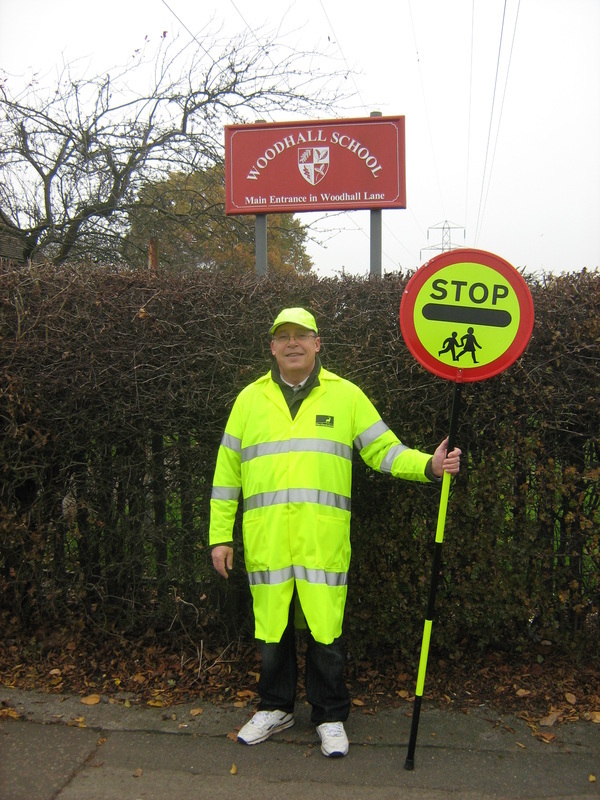 Thanks to swift action by your Ashridge councillors, Herts County Council has appointed a new school crossing patrol officer at Woodhall School. The Tory-run council has axed a number of ‘lollipop’ men and women elsewhere. "As well as helping children cross Little Oxhey Lane safely, he also helps the elderly and people with disabilities," said Councillor Paul Gordon, of Barnhurst Path.